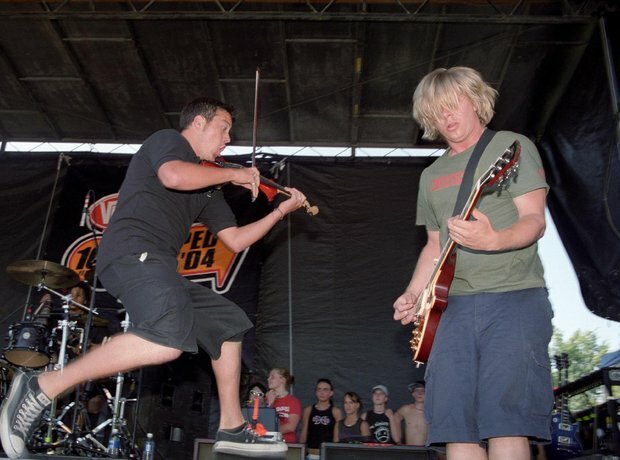 Yellowcard had a violinist in the band, which is just awesome. Unlike other bands from their genre, they weren't afraid to tackle some of the bigger issues (check out Believe for an example). Debut Ocean Avenue is where the hits lie; with Empty Apartment, View From Heaven and Way Away. It does in places get a tad emotional, but that's exactly what you want when your parents are telling you you're not allowed to go to The Shore with Brad and Casey.